Is your safe giving you a tough time when you open or close it? Did you lose your door keys somewhere? Do you want to replace your rusting locks or reset the safe lock? No matter what your requirement is, City Locksmith Shop is always within reach when you need an expert locksmith. Our team of trained technicians has the tools and expertise to handle all kinds of locks efficiently.City Locksmith Shopassures you pocket-friendly, round the clock lock-change assistance in Orlando, FL, no matter when you need it. City Locksmith Shop has a team of professional locksmiths who are capable of handling all kinds of locks, regardless of the type and brand. You can call us if you need lock replacement or lock change or both. We can make new keys and provide other specialized services on the spot. We work 24/7 throughout Orlando, FL, offering impeccable service all days of the year. 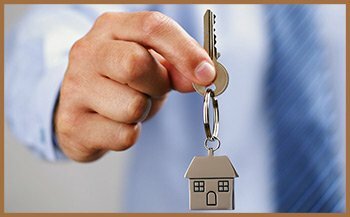 City Locksmith Shop boasts of a favorable reputation in all of Orlando, FL for the last ten years. Our strength lies in our workforce and quality of products that we endorse. Our team is thoroughly trained and hand-picked through a rigorous selection process. We believe that to service our clients efficiently, we must know the trade like the back of our hands and this is what we aim for with our technicians.